Pastels, egg baskets, and pretty flowers are everywhere – you know Easter is just around the corner! One of our favorite traditions to celebrate this glorious Sunday is by savoring a great brunch at one of Irving&apos;s tasty restaurants. 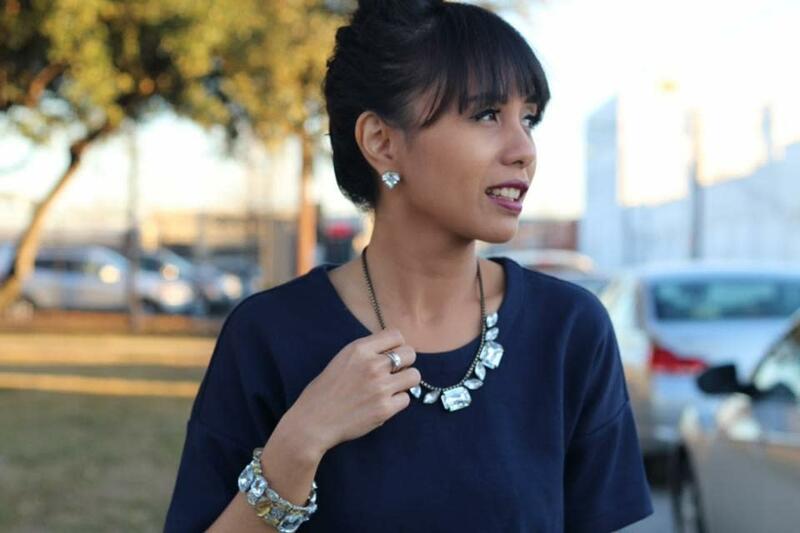 Emerging as a foodie haven, the city of Irving nestles a wide variety of restaurants to choose from. 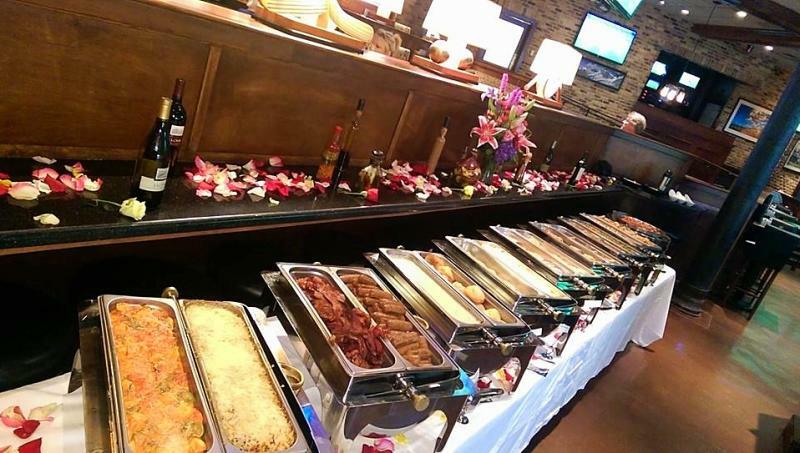 To make it easier for you, we’ve put together this awesome list of restaurants offering excellent brunch buffets for the holiday. Keep in mind that reserved seating fills up quickly, so read through this post and make your reservations ASAP! Known for its beautiful rustic ambience and delicious menus, The Ranch does not usually open on Sundays. So when they do open their doors for a particular Sunday, you know they’re gonna make it special! 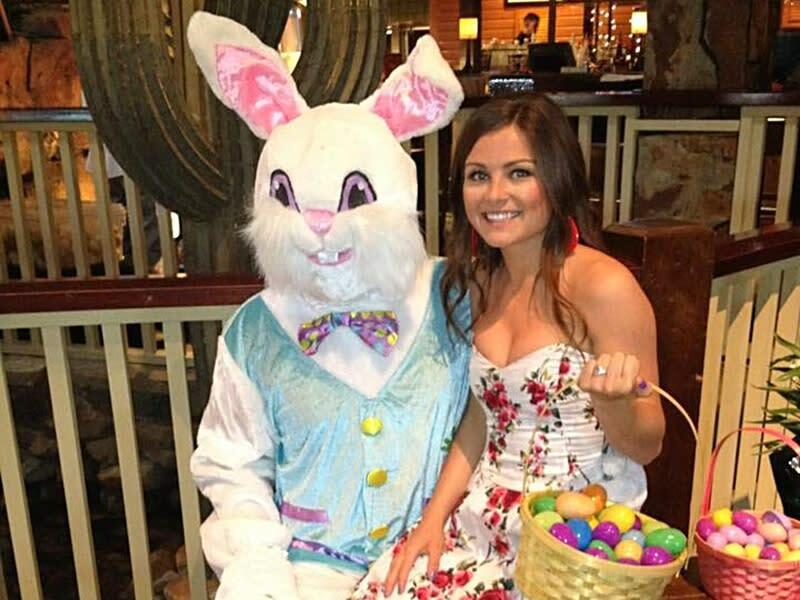 This Easter Sunday, The Ranch offers a brunch buffet from 10 a.m. to 3 p.m., featuring everything from Angel Food Cake French Toast, tacos, a carving station, and a Texas corn meal waffles station. If you’re craving for healthier options, they got you covered too with options like goat cheese grits and roasted chicken. Adult rates are $46.95++ per person, while kids 4 and under dine for FREE! 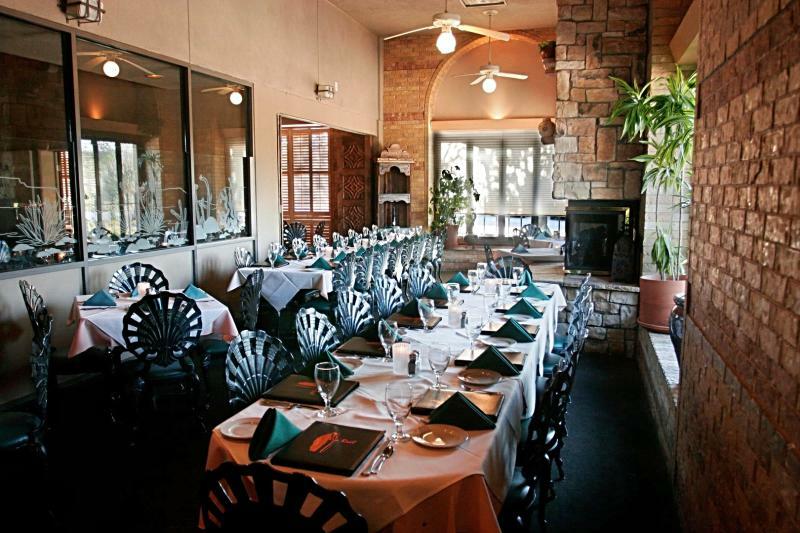 Click here to learn more about the restaurant or call (972) 506-7262 to make your reservations. A neighborhood favorite, Via Real is known for its excellent Tex-Mex dishes with Southwestern flair. For Easter Sunday, they are going big with an extravagant brunch buffet selection that includes Eggs Benedict with Smoked Brisket, Achiote Pork Tenderloin, Bananas Foster French Toast and a carving station! On top of it all, there will be assorted fruits and cakes served as well as side dishes like hash browns and basmati lime rice. The brunch buffet will be open from 10 a.m. to 2 p.m., with a $48/person rate for adults and $15/person for children. Click here to view the full brunch menu and here to make your reservations. 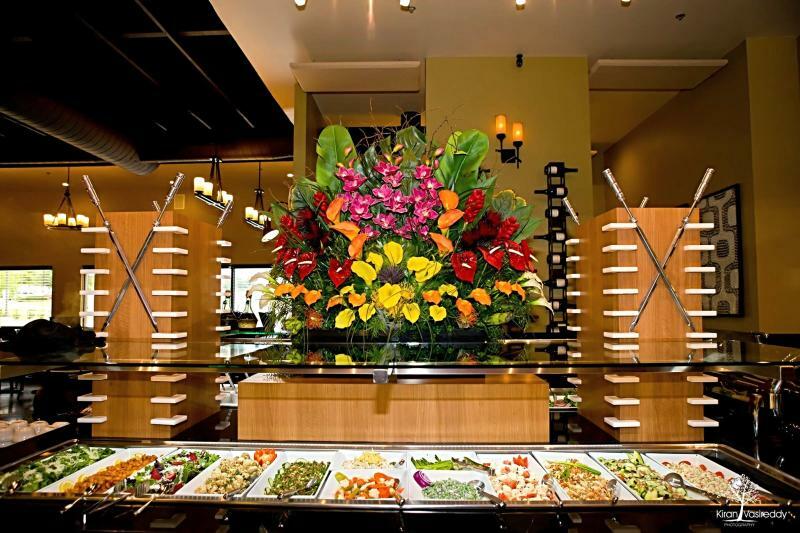 A carnivore’s dream, Rodizio Grill is a prominent Brazilian steak house that is located by the busy Highway 114. 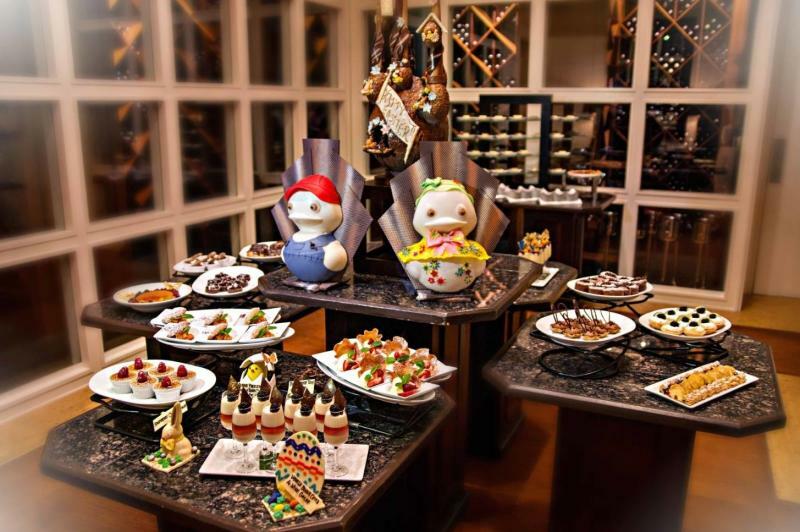 To join in the Easter festivities this year, they are serving classic brunch favorites like scrambled eggs and crispy bacons, topped by unlimited appetizers, a gourmet salad bar, and endless tableside meat carving. Don’t forget to try their Pão de Queijo (Brazilian cheese bread) that is made from scratch, in house! Rodizio Grill also offers an extensive dessert menu (gluten free available) that you wouldn’t want to miss. For details on the pricing and reservations, click here. Serving delectable comfort food in a laidback setting, Champps is always a great spot for winding down with friends and family. 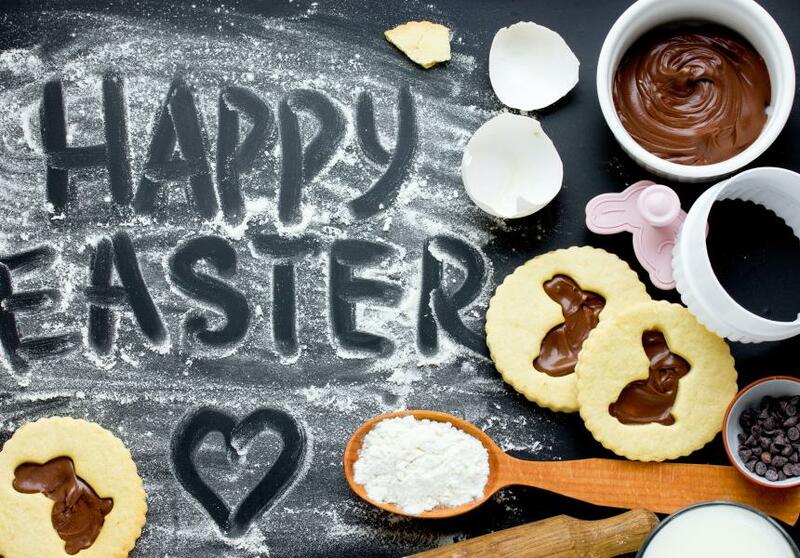 In celebration of Easter this year, they are featuring an omelet bar, a carving station, as well as their holiday favorites! The crowd favorite though, is definitely their $2 mimosas, that will be served till 3 p.m. on Easter Sunday! Holiday favorites like rosemary chicken will be available in addition to their extensive American selections like ribs, craft burgers, flatbreads, tacos, and more. Brunch starts at 10 a.m., click here to learn more about it. Serving delicacies from land, air, and water (hence the name LAW), this upscale eatery is one of the most popular brunch destinations in Irving. The lavish buffet features an omelet station, a pancakes and waffles station, artisan cheeses & charcuterie, seafood, and more! Our favorite is their Build Your Own Cheesecake Bar and Kids Buffet! Adults rates are at $59/person while kids dine for $24/person. You know what’s awesome about this price? Two mimosas are included (adults only)!! Click here to learn more about their brunch menu and make your reservations ASAP at 972-727-2420.